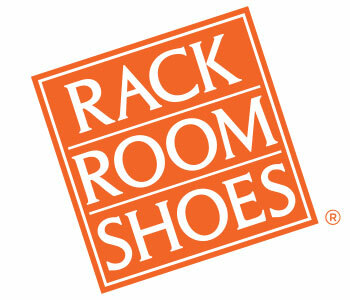 Rack Room Shoes is a proud supporter of the United States Military & their families. Every Tuesday, Memorial Day, Independence Day, and Veteran's Day U.S. military personnel and their families receive a 10% discount on their entire in-store purchase. Must present valid U.S. Military ID at time of purchase. Can you use the military discount at other times? Yes, the 10% off Military Discount is also honored on Memorial Day, Independence Day and Veteran’s Day. In-store only with valid U.S. Military ID. No, at this time it is only available in-store. Can the Military Discount be used in conjunction with other promotions/offers?  Yes, the 10% off Military Discount can be used with the following offers: BOGO 50% off* 2nd Pair, BOGO FREE, sale prices, coupons and other promotions/offers. Will I need to show any Military ID? Yes, your valid U.S. Military ID must be presented at time of purchase.